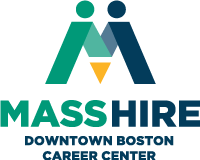 MassHire Downtown Boston staff are available to help persons with disabilities access services at our Career Center. Staff also can refer persons with disabilities to other agencies that can provide additional employment services. 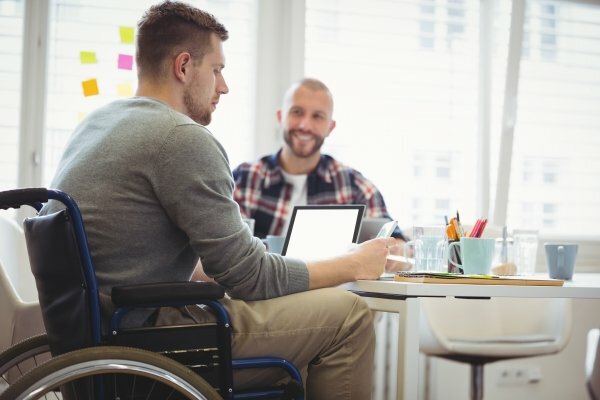 MassHire Downtown Boston provides specialized equipment/computer programs to allow individuals with disabilities utilize the career center independently.